Laundry Room Makeover Exciting News! – Uniquely Yours… or Mine! Laundry Room Makeover Exciting News! Hey all! I just got some pretty fantastic news that I wanted to share with you! 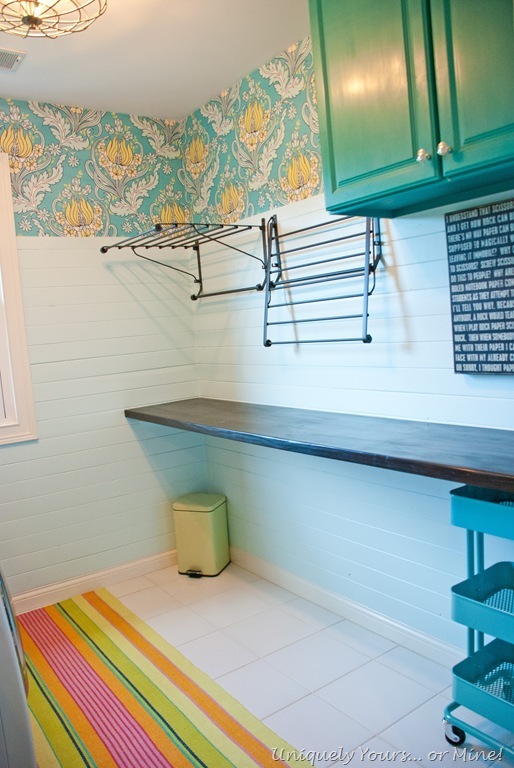 Do you remember my laundry room makeover? 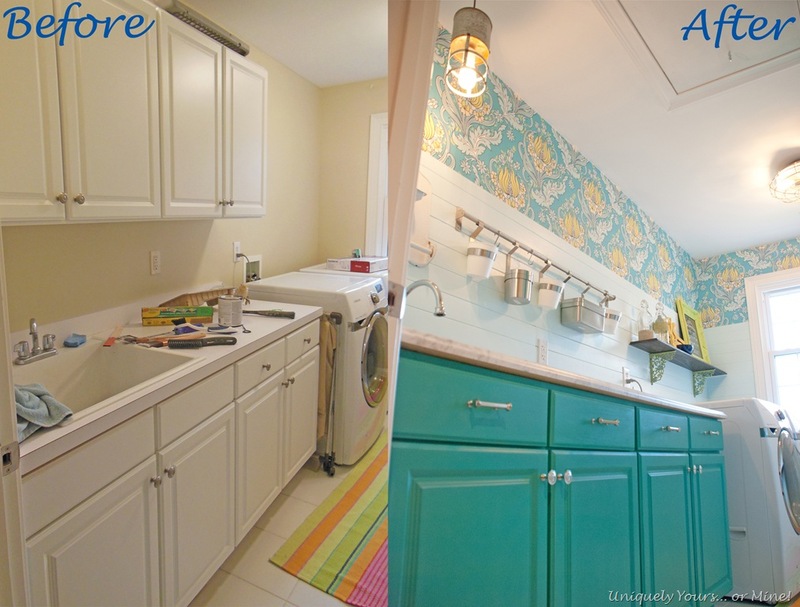 Well I’m super excited to say it has been chosen for Apartment Therapy’s Room For Color 2014 contest! As you can tell it is a room FULL of color! I would LOVE it if you could take the time to hop over to Apartment Therapy and vote for me! It’s easy just click on this link http://www.apartmenttherapy.com/susans-color-happiness-room-room-for-color-2014-208591 and vote by clicking on the red button below the pictures that says “FAVORITED”, the deadline is Oct. 3rd! Thanks so much for all of you wonderful comments on the original post, they REALLY mean a lot to me! 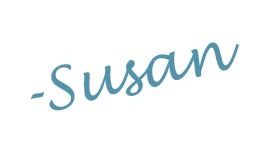 That’s so awesome Susan! I’m off to vote! Wow! Thanks for letting me know Melinda! Thanks Jennifer! I bought the drying racks from Ikea, I think each one was under $20 & they work great!